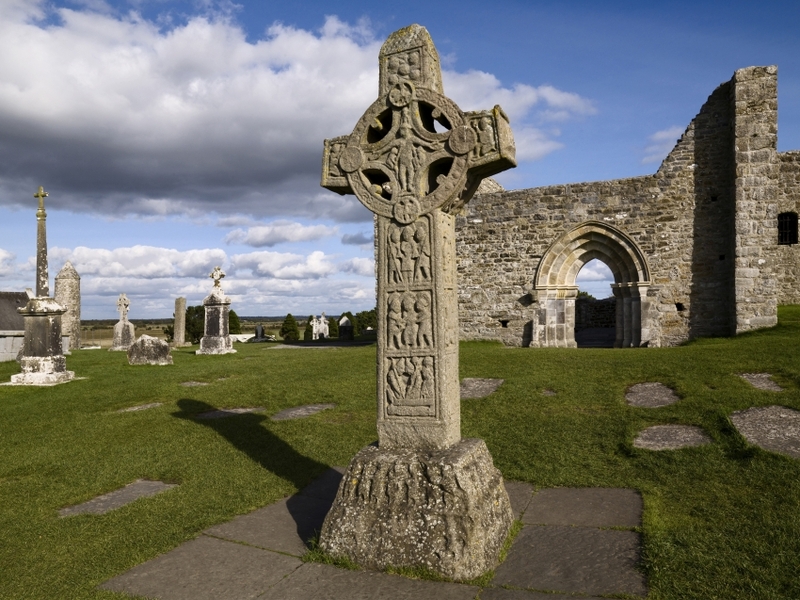 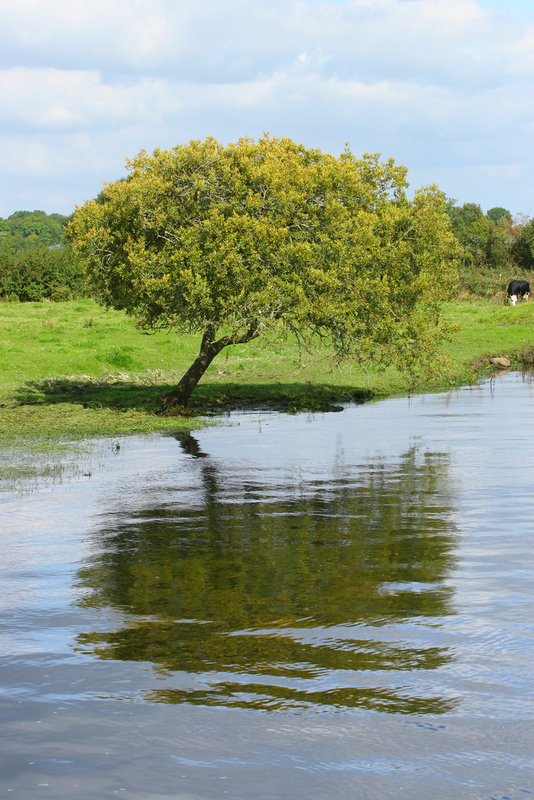 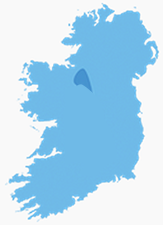 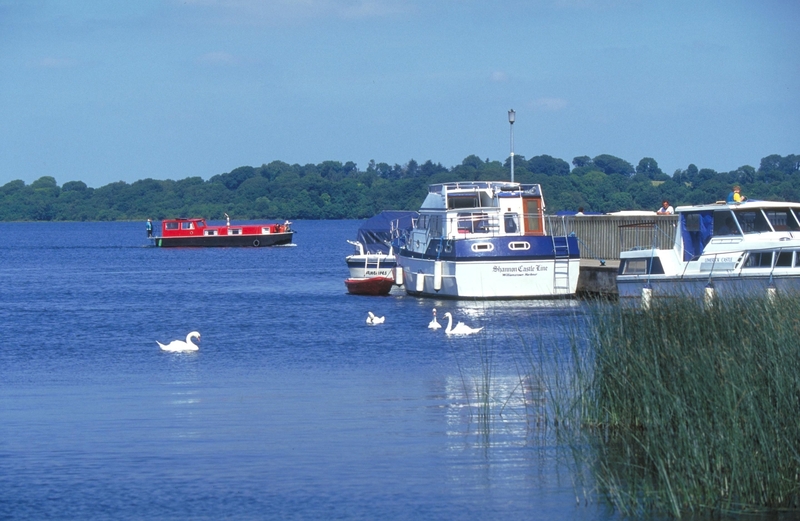 The River Shannon is the longest river in Ireland, with a total length of 386 km. 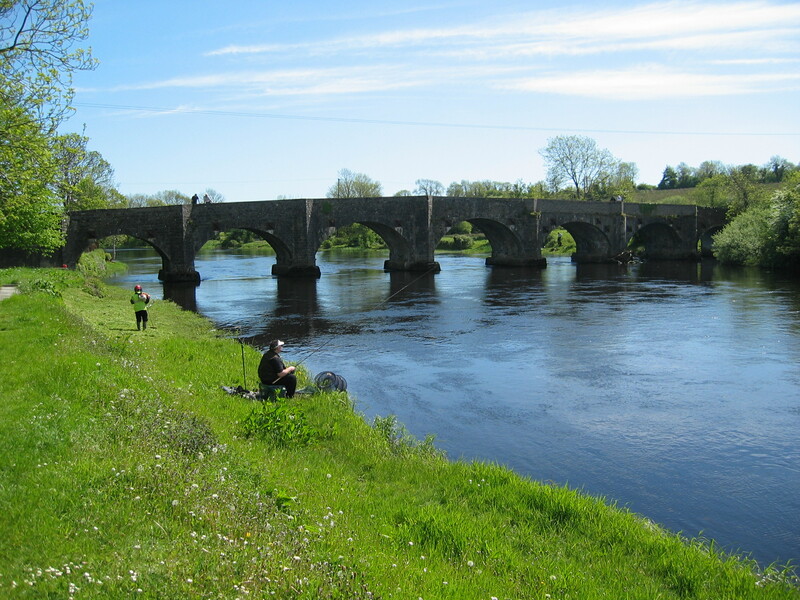 It rises at a place known as the Shannon pot, near Dowra, in the Cavan Mountains but the various tributaries and bogs along the spine of Ireland also filter into it and together have forged this great river. The Shannon is a natural barrier which divides the west of Ireland (mainly Connacht) from the southern and eastern provinces of Munster and Leinster and has been of critical importance to the people of Ireland since the lands first inhabitants over seven thousand years ago. 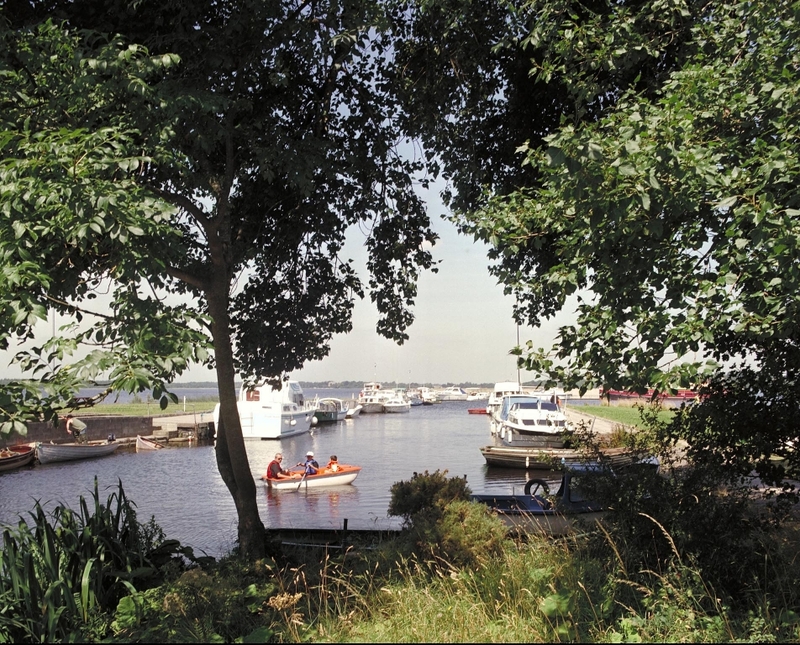 Up until the 20th century it was still a highway of transport and commerce and many towns line its banks. 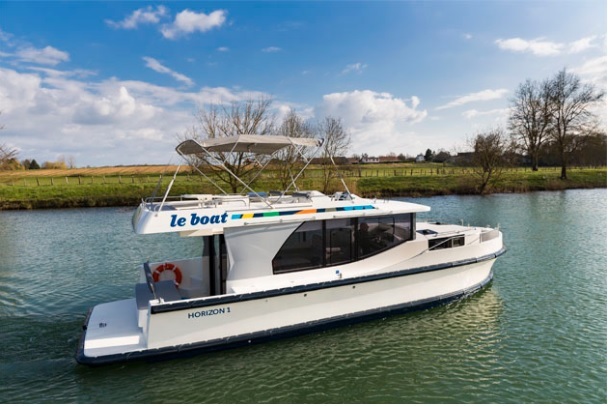 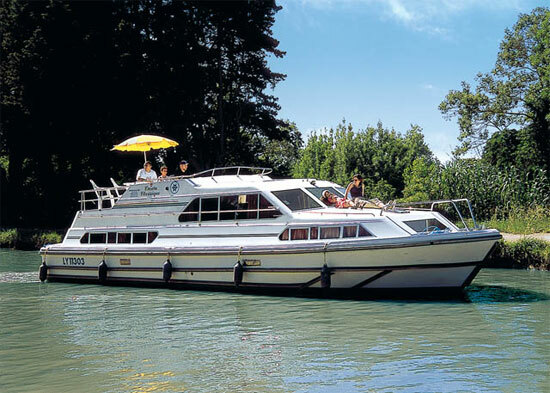 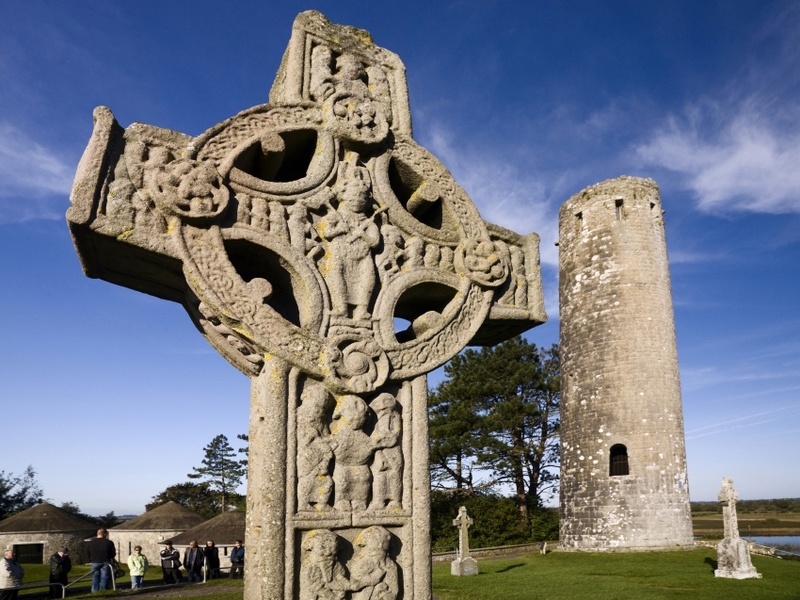 In cruising the river you will see castles, monastic settlements, forts and garrisons all dating from different periods of time over the past fifteen hundred years, a rich legacy of the ages. 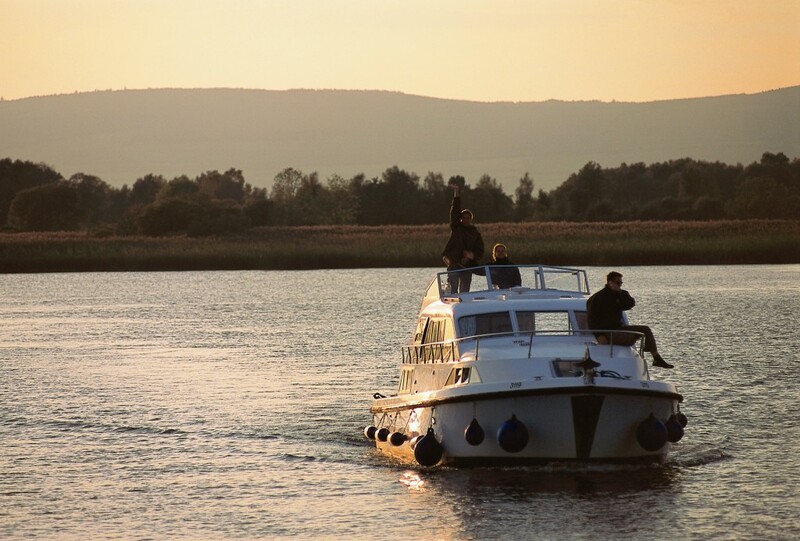 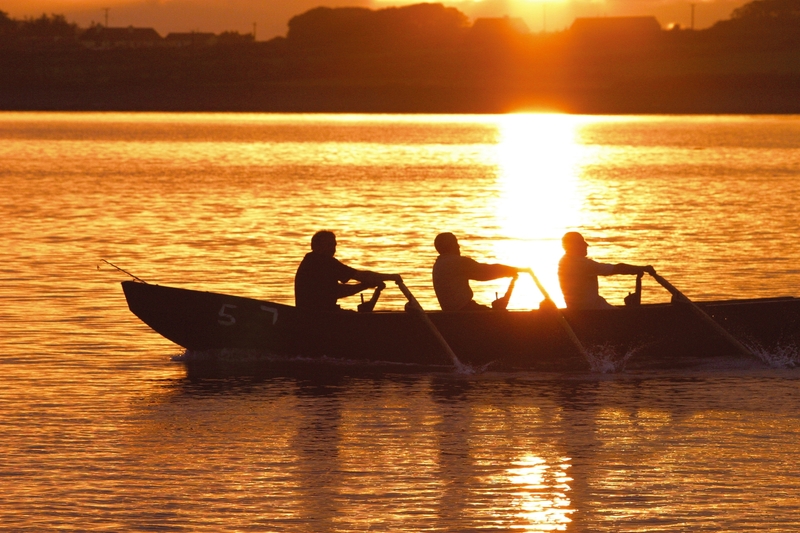 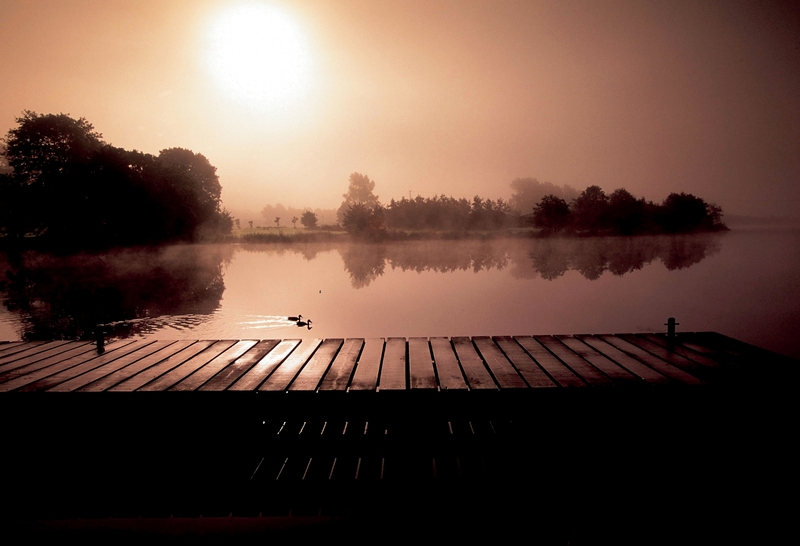 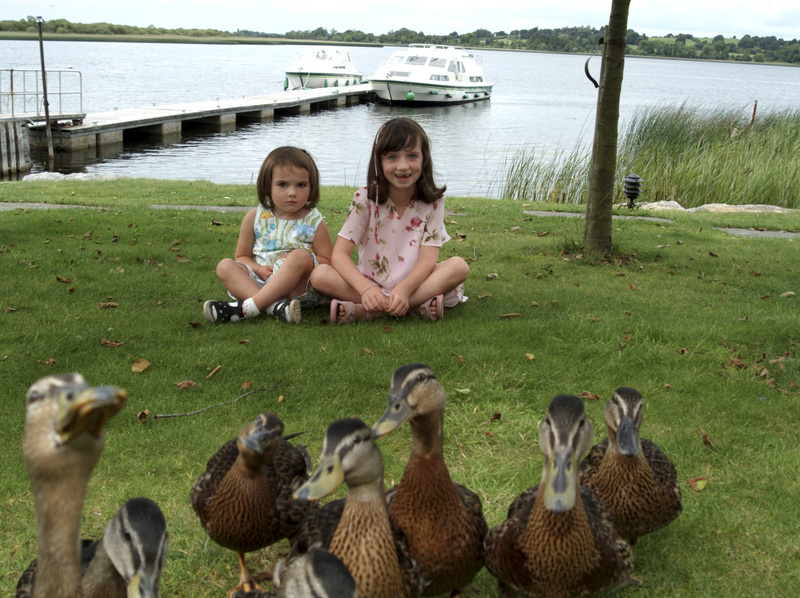 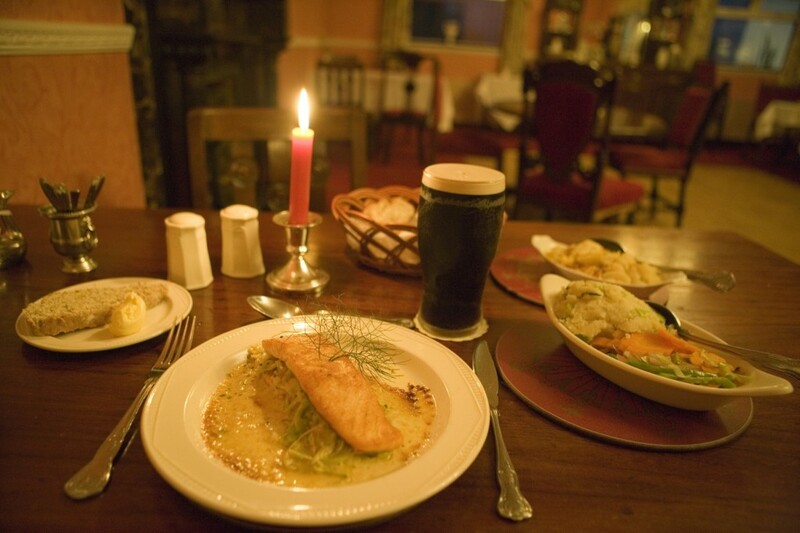 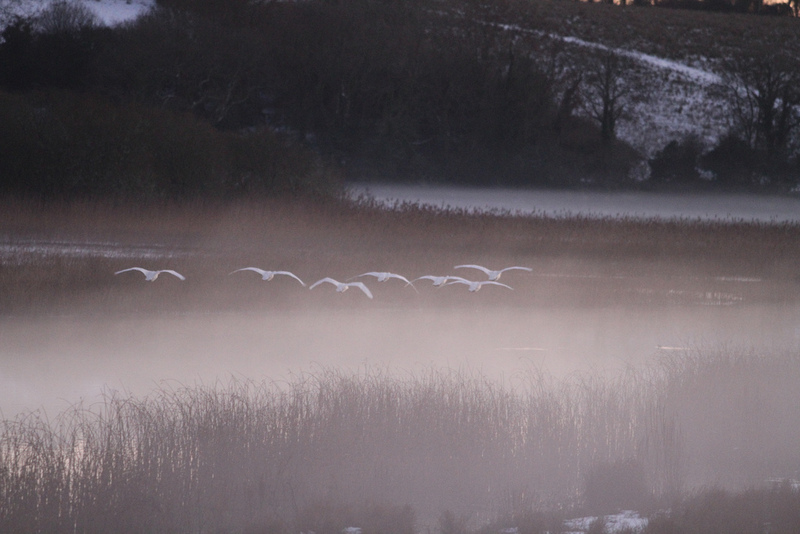 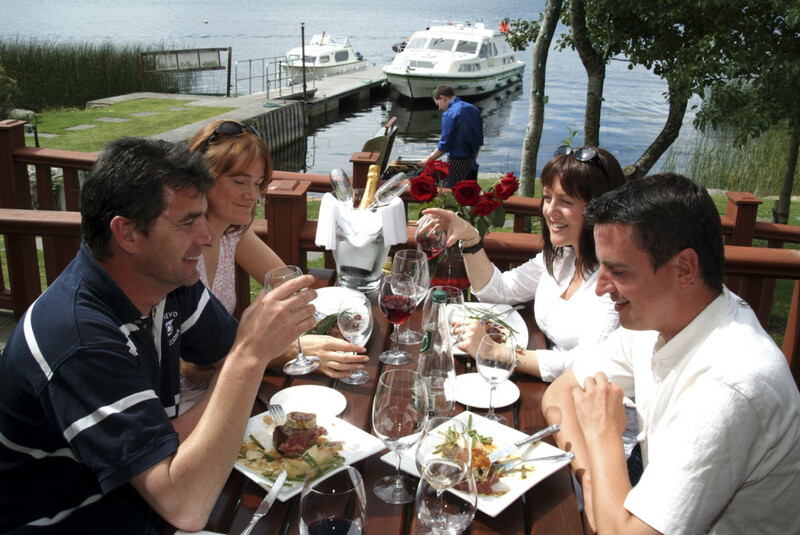 Now the Shannon is a world-famous tourist destination, popular for its fishing and magnificent scenery. 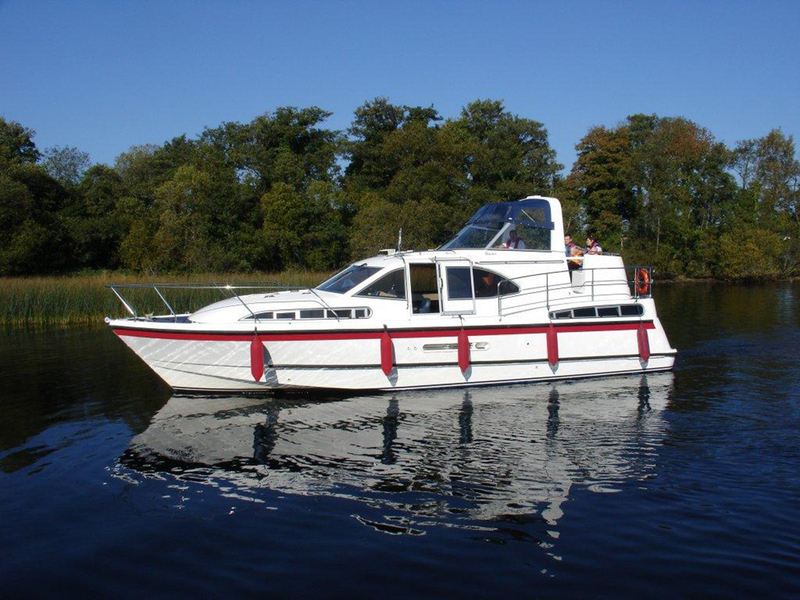 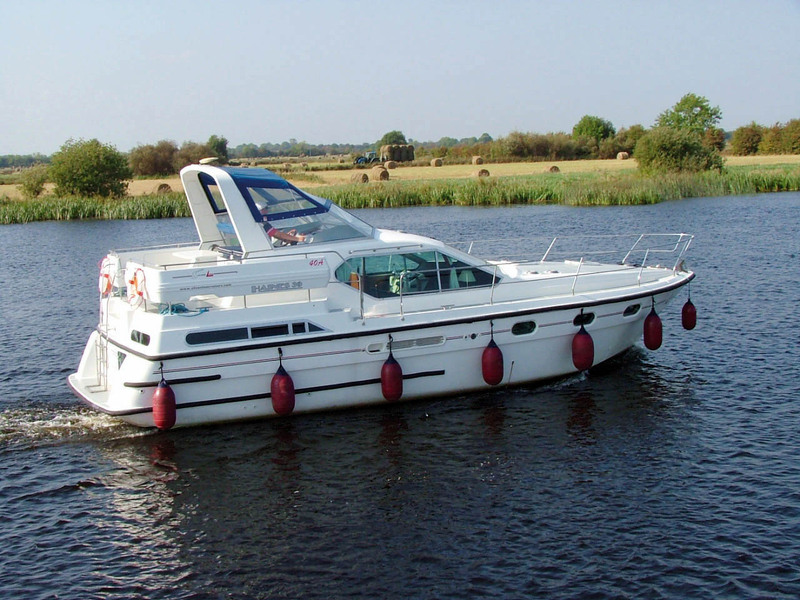 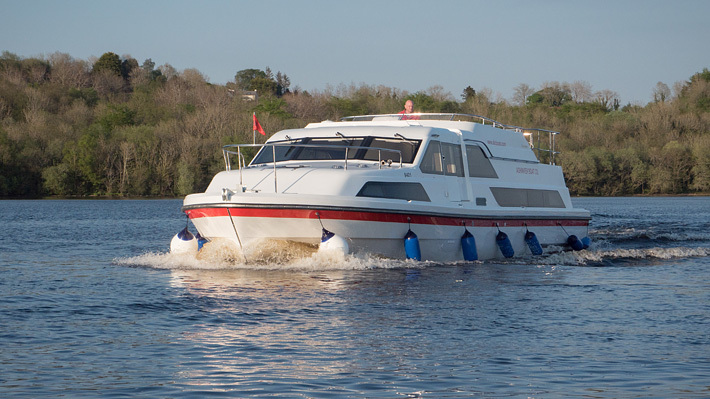 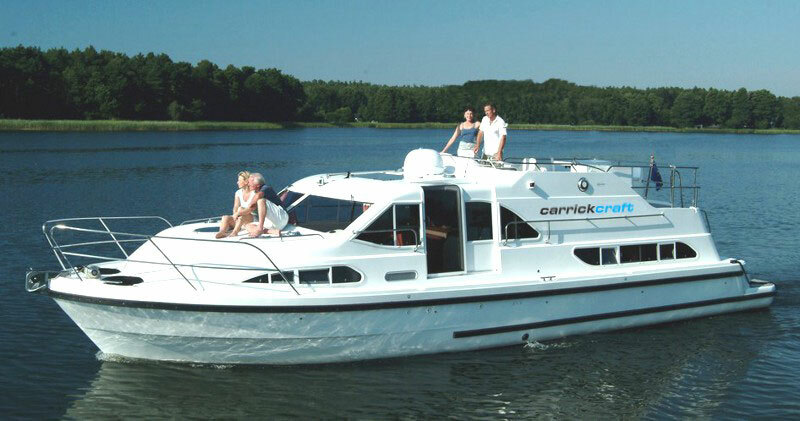 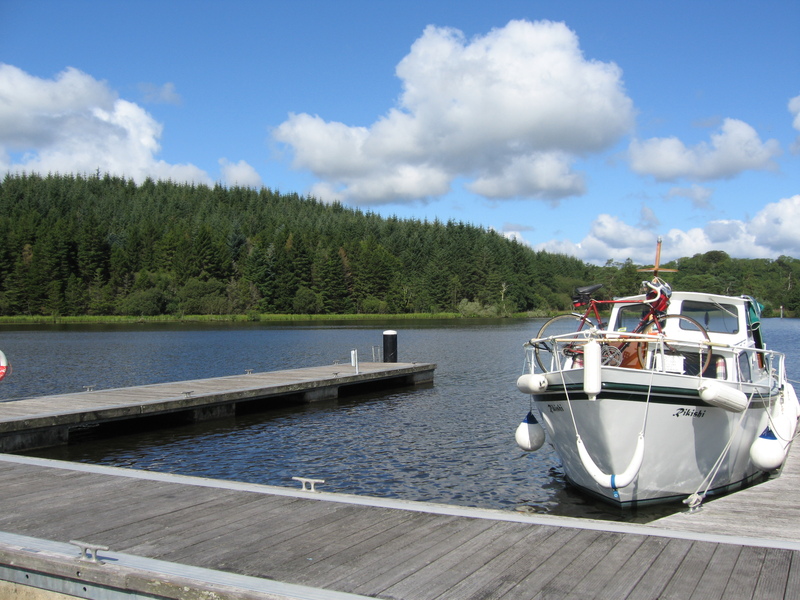 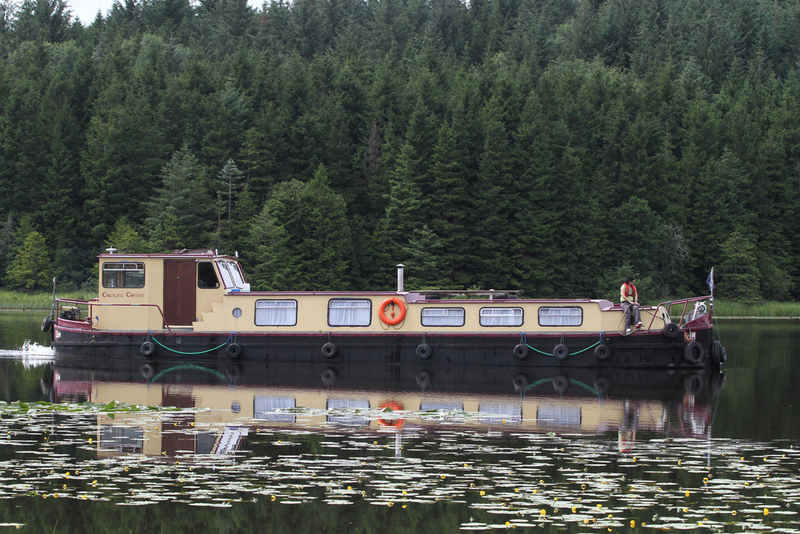 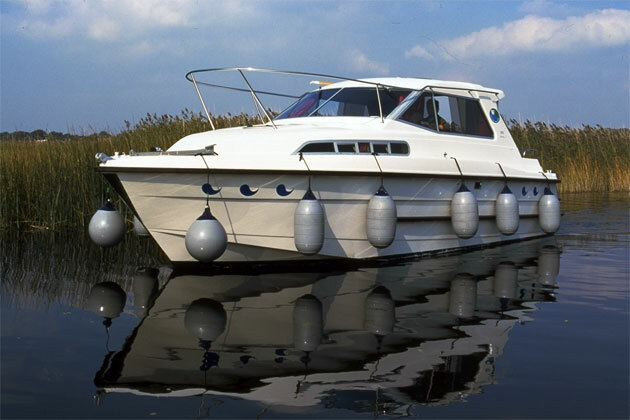 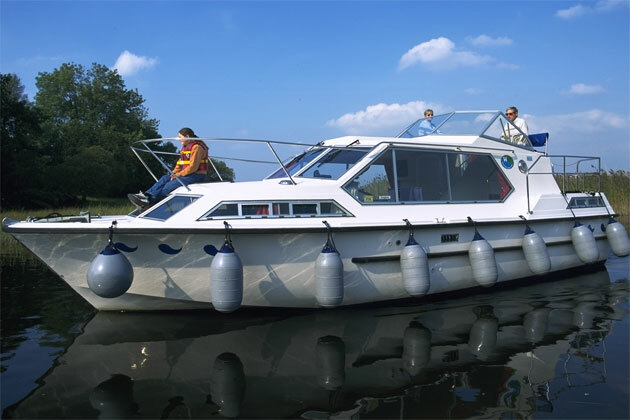 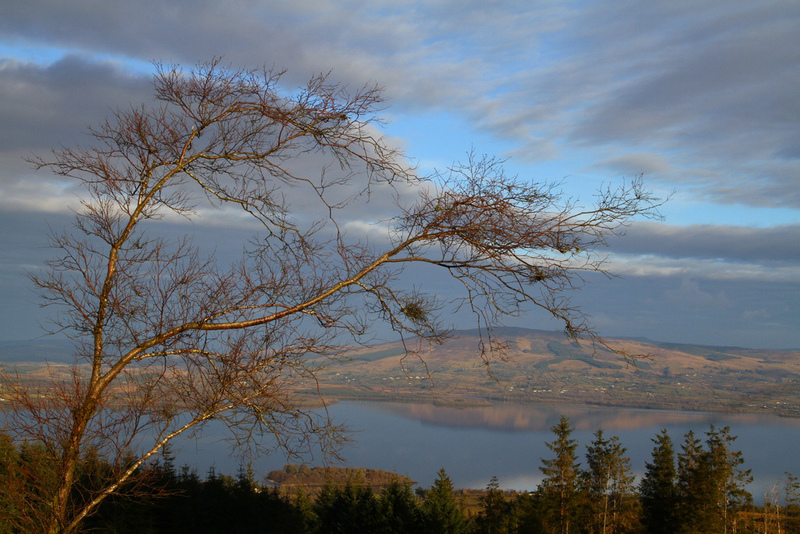 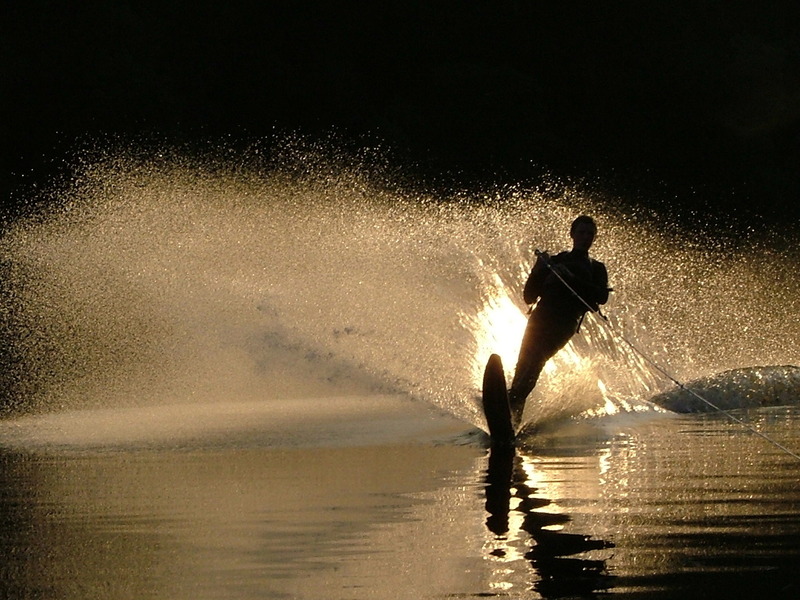 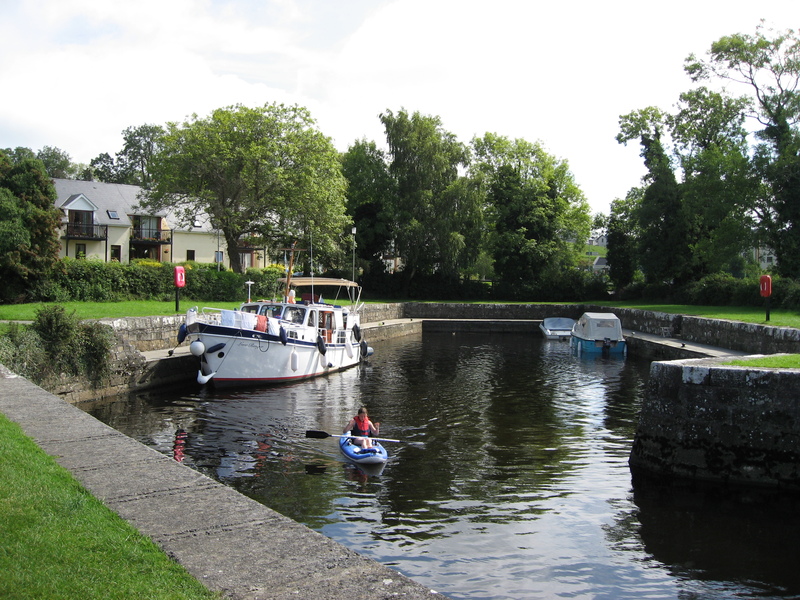 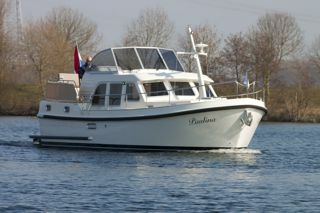 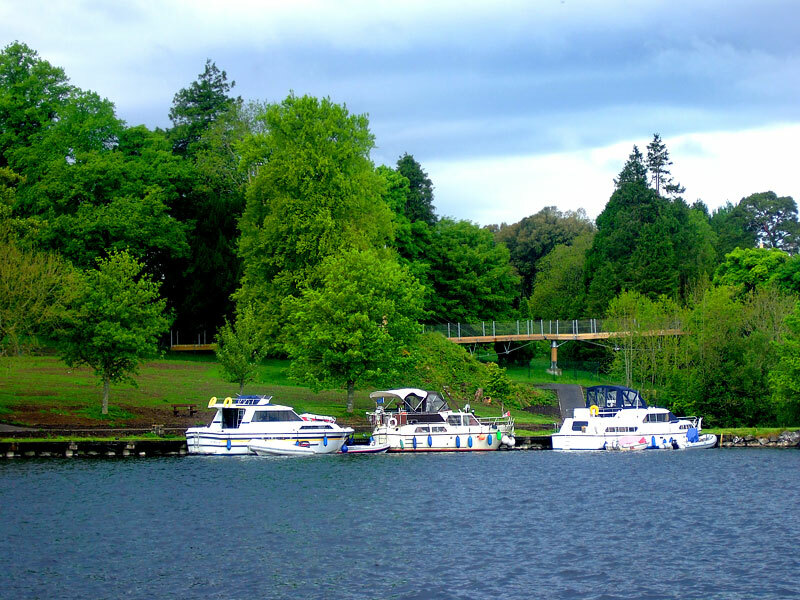 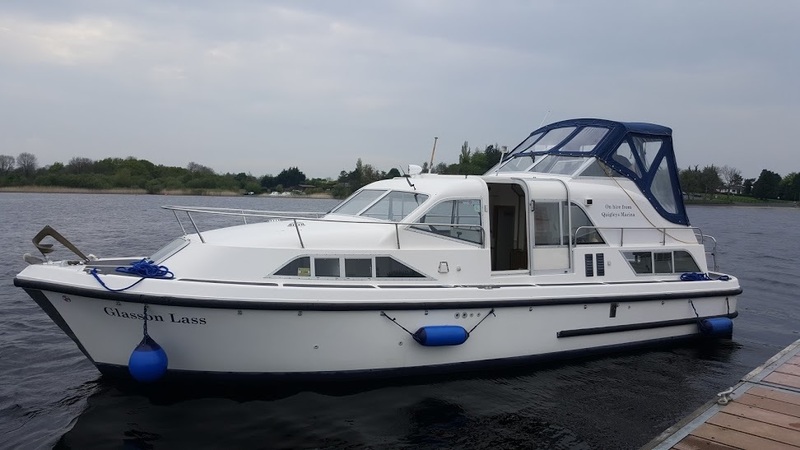 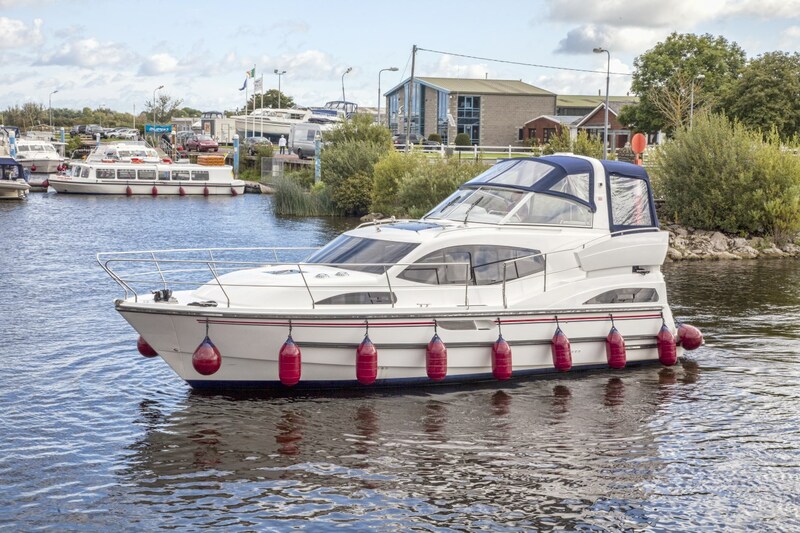 Thousands of people come for boating holidays every summer and its loughs and marinas are usually buzzing with activity.